Shouldn't voters have the right to clean their own houses? Cindy Gamrat’s life was forever changed by her own personal decisions. As a freshman legislator, her votes were outstanding, and logical. She was owned by no one, and solid conservative arguments could be made for any lever she pulled. She performed as we expected, had hoped, yet had a failing that so many who are reading this are familiar. She is human, has human characteristics, and is vulnerable to sin. As are we all. The ‘dumb’ things she did caused a level of pain from which many of us would not be able to recover. Her career as a politician aside, the depth of hurt on the family level can have no objective measure from this side of the pen, but must certainly be spectacular. I have often opined that “Stupidity must be painful.” Bad decisions must have adverse consequence, or no lessons are learned and we repeat those bad decisions. Generally the context is, of course, that the pain should be born on those who make the bad decisions. There is one situation that provides for a different result theologically and spiritually, but we are for the time being bound to the physics of our earthly existence. 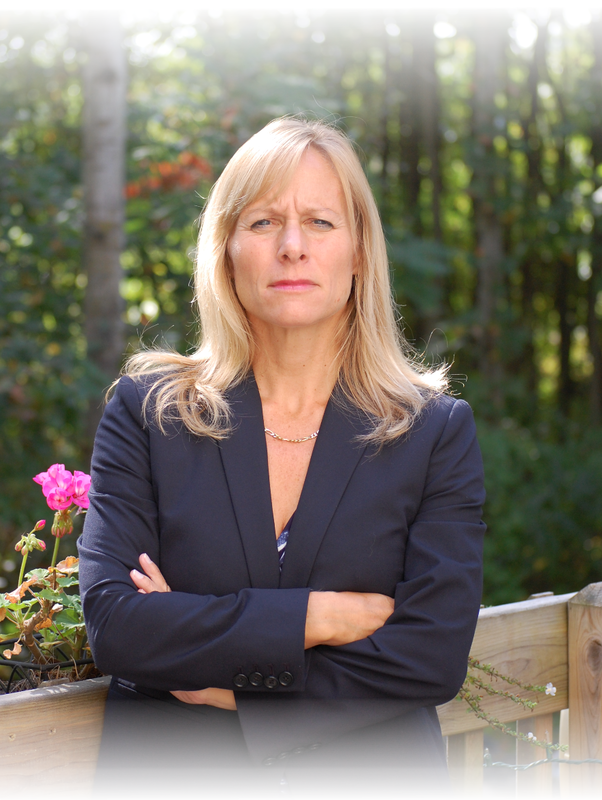 In Cindy Gamrat’s case, there can be no doubt she has endured much pain. There can be no doubt that much (if not all) of it was deserved. And there can be no doubt that all of it can be forgiven in the ways that matter. She lives in the here and now however, and her decisions have had ‘here and now’ consequence. As do the decisions of those who through political motivation, amplified her mistakes in order to expel her from the elected office she held. I still believe that the Michigan House leadership broke the law. She did not, or would have been tried and convicted. She was summarily removed because of held political positions, by a body that was not the electorate. Lansing — A former Republican lawmaker who was ousted in September 2015 in a political scandal is suing the state House of Representatives, ex-House Speaker Kevin Cotter, former aides and her husband in federal court. Throw it all against the wall, and see what sticks. Truthfully, whether she prevails against her husband or not? It’s none of my/our business. Family life is complicated enough for our own selves, much less when we try to decipher others’ failed situations. However, in the case against the factions which utilized the tragedy in a political way? I hope the wisdom of the court finds (as I do) that the only legitimate authority to seat or un-seat a house member (except in the case of a felony, and fully prescribed in statute) is the electorate. I suppose the folks that expelled her could argue that the political protection statutes they had enacted during the previous legislative session, would make it impossible to remove her by recall. Many of them were guilty of that sin, so perhaps they felt they could make up for it? Unfortunately, however, the body that removed her by force, did so by political passion. Sure, many may have thought they were acting appropriately, but were misled by the failed leadership of speaker Cotter and bad advice from counsel. In order to prevent such abuse from political motivations in the future, we can only hope for Solomonesque opinions from the court. Opinions that prevent the ongoing abuses by the political mafia in Lansing who assume the ability to override the decisions of the voters, making accountability next-to-impossible. For the process and if for nothing else a slap on the wrist of the political dons? I truly hope she prevails. Wasn't there an investigation being conducted by then-Speaker Cotter and his office pertaining to the goings on between these two, along with related events between various staffers, leading up to them leaving office? And the results of said investigation subsequently put under lock-and-key never to see the light of day ever again? Has anyone heard any rumblings if/when this may come into play here? It seems to me that there is nothing under lock and key when discovery starts. It could prove quite interesting. I've said since the get-go of this fiasco that Cindy was innocent--and her "suite" mate, an attorney, was guilty of bunches after the fact. It was common--and I'm saying common knowledge, that the two were involved three years or more ago. And, I said from the get-go, that this would be properly handled in federal court. I'm also sick of creeps like Cotter relying on erroneous legal opinions; his admission that he lacks basic intellect to know right from wrong. Yes, Cindy's votes were those we expected from and were grateful for her. I don't just want her to win, I want her to win big and I want the defendants to be sued individually, because otherwise, my tax dollars will pay for their defense; which in my mind's eye, they have none. Them being sued individually also makes them individually liable to pay for any judgments. You go Cindy!!!!!! Cindy must win. If she doesn't, it sends a chilling notice to legislators to goose step with the party bosses or else.